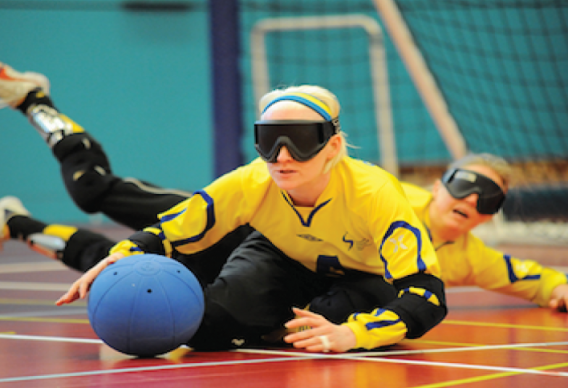 Come learn how to play goal ball, an adaptive sport for athletes who are blind or visually impaired. David Bigoney, a local goal ball player, will team a clinic on how to play the sport, then participants will have the chance to create teams and play in a game. This clinic is meant to provide an opportunity for students to learn how to play the game, and also understand what is would be like to play a sport with a visual impairment.